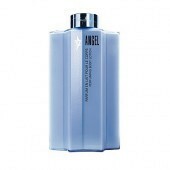 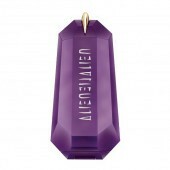 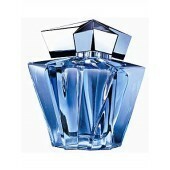 This listing is for the refill bottle, not the Eau de Parfum Spray. 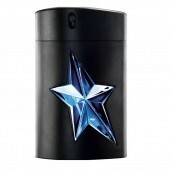 Top notes: Jasmine Sambac - a rich floral note that symbolises absolute femininity. 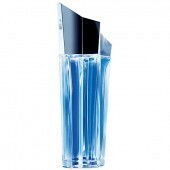 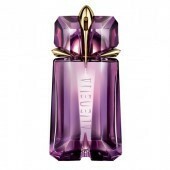 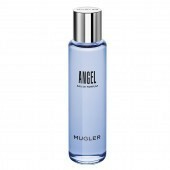 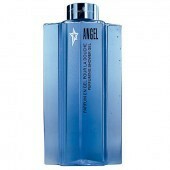 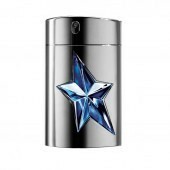 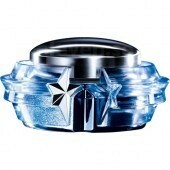 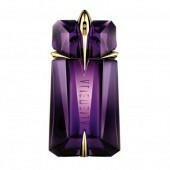 The master of dreamlike fashion and olfactory journey, Thierry Mugler is a fashion designer like no other. 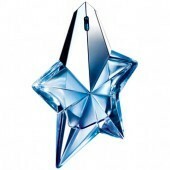 Thierry Mugler's love for theatrics stems from his initial training in classical dance and interior design, where he learned about the power of movement, structure and light. 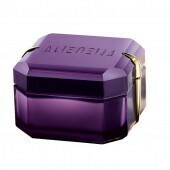 He gives the innovative impulse and follows each project carefully. 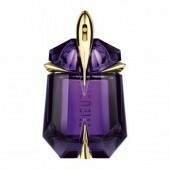 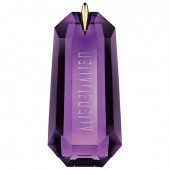 Every perfume style is personal and fulfils an absolute search for perfection.